where you can see what we do and more! MASMTB moves with the passion we have for bikes. And we’d like to transmit it in all our courses and routes, making it contagious to all those who look for that plus in MTB. In our Route section , you can choose among different options: one day trip, weekend route or any other you choose, made for you. With every route, and willing to provide a complete and selected service, you’ll have the opportunity to ask for our technical advising . We are constantly organising courses to train you physically and mentally, or to prepare that race that you are looking forward to running. On the other hand, if you are a bikeshop, a cycling club or a group of friends, we design more specialized courses and we adapt them to you needs or preferences. At last, but not least, we offer you personal advising, where you and your abilities are the main character. Visit our section to get further information and our blog to be updated on everything we offer. 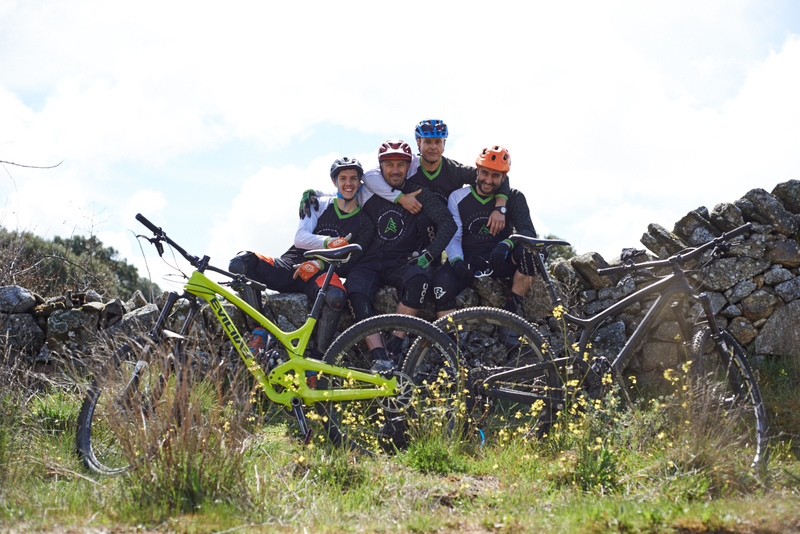 In MASMTB we want you to practice MTB and we’d like you to do it with total guarantee. 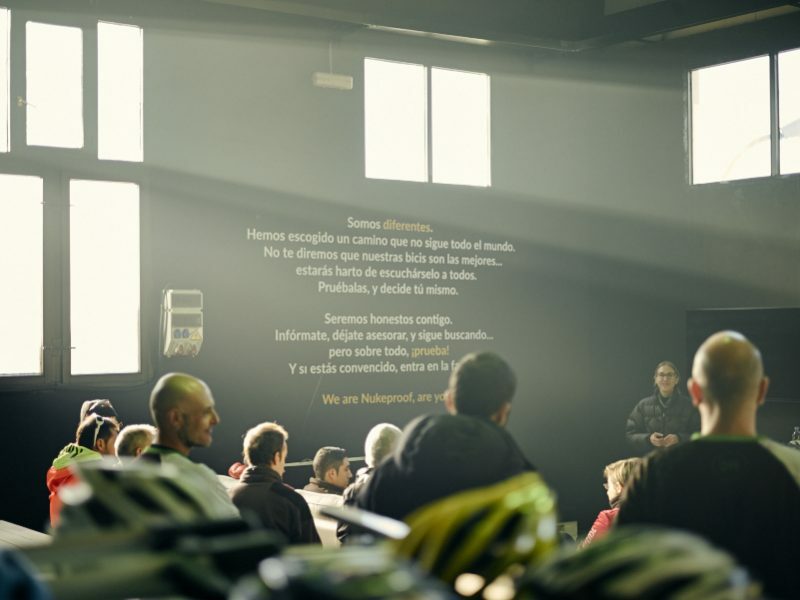 In order to achieve our goal, we advise you not only with practical lessons on your bike, but also with technical, physical and psychological guides completely adapted to your needs. To ride your bike properly, you have to train also your body and your brain; you have to care your nutrition, stretch yourself properly,… We take charge of everything. Visit our Advising Section to get further information. The most dynamic part of the web is our Blog, a site where we’ll tell you everything we are doing in the matter of courses, routes,.. We’ll keep you informed on news related to MTB; we’ll tell you about our latest adventures and biketrips, and we’ll show you tricks to improve your technique on two wheels through videos and pictures in Tips&Tricks. don’t find us there you can contact us via email and ask any doubts you have. MASMTB crew resting till the next time. Follow us in social networks and forests!! Happy trails, flow & grip!! !